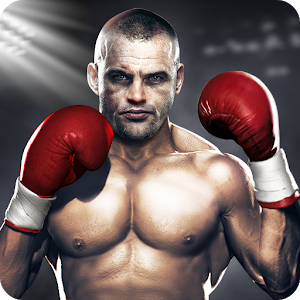 The best free boxing experience, join the battle and win the world boxing champion! Real physical collision, you will feel the real texture when the fist hits! 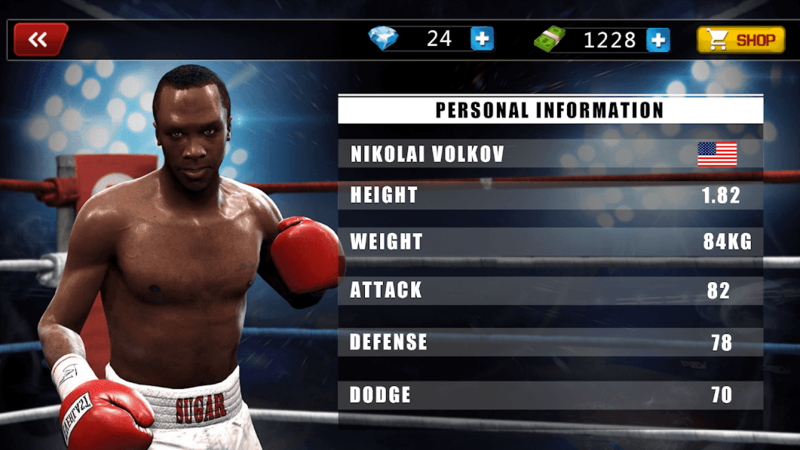 Get ready for the trials in boxing championships! Apart from boxing, you can also dress up your boxer and create a different boxer by your own. Including skin color, hair style, beard, tattoos, boxing gloves, belts, shorts and other dress up, come and customize your boxer. 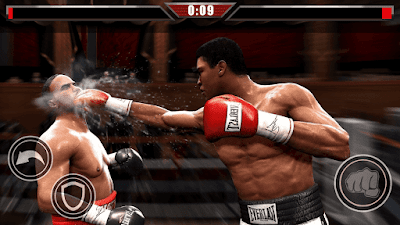 Slide the right screen to attack with a punch, slide in different directions to hit, left hook, right uppercut, uppercut, straight punch, etc. The right side of the screen controls the defensive skills. You can defend the opposite attack, or you can avoid it. Continually punching will consume your energy, and stopping the attack will quickly restore your energy; after the anger is full, you can release nirvana. In the gym constantly improve the attributes, keep fighting stance, ready to face more difficult battles! Boxing is not a blind attack. Sometimes, a counterattack will produce unexpected results!